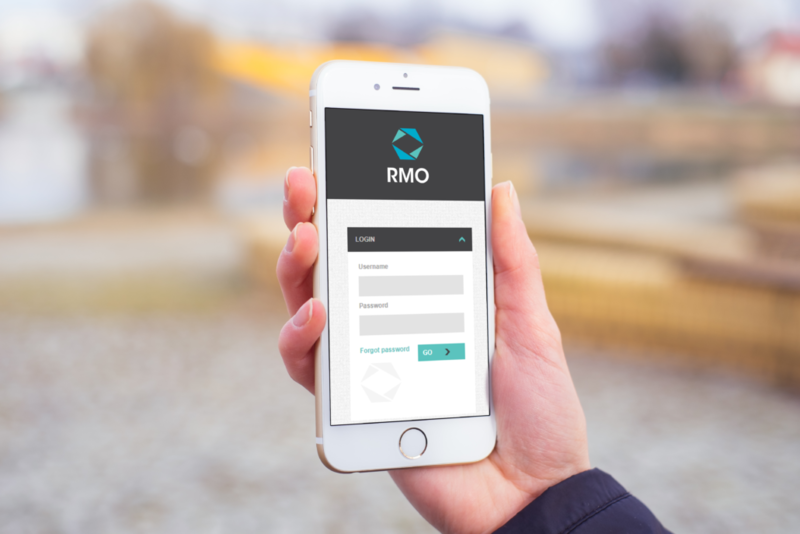 RMO is a company that specialises in assisting property managers, via a web-based platform, in the management of the repairs and maintenance processes on their properties, from anywhere in the world. RMO approached us for a more tailored solution that would fulfil their exact business requirements. They required a variety of functionality providing access for a variety of users with differing access requirements. 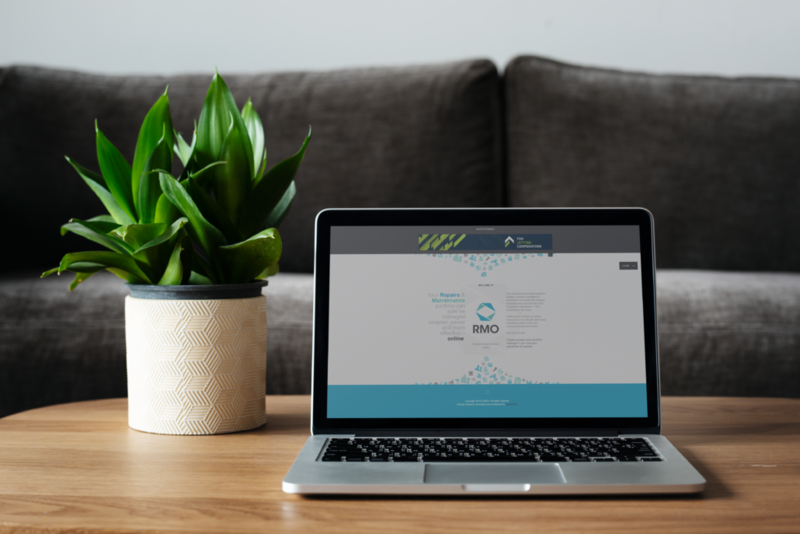 Additionally, they needed the system to facilitate the management of a number of processes from beginning to end which required it to integrate with various platforms. 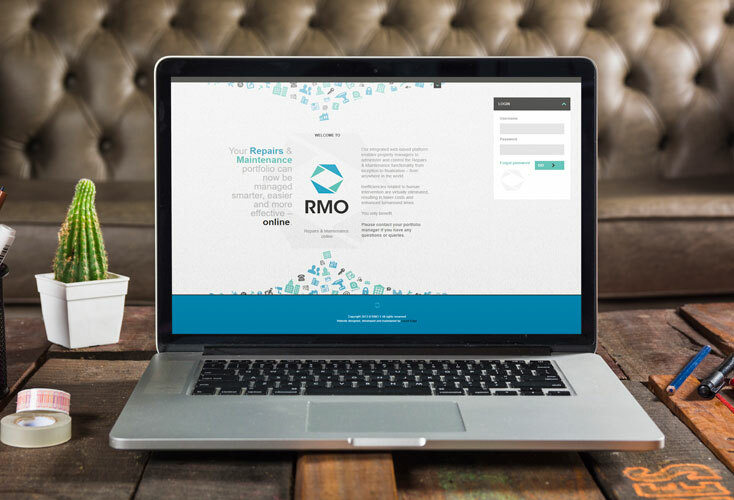 Firstly, there was a need to facilitate repairs and maintenance via an online management system. Faults at sectional titles could be reported by the tenant to the relevant party. This enabled the timeous logging of faults and report of issues. Secondly, there was the need to facilitate communication of the progress of various processes and maintain clarity between all role-players. The functionality includes emailed status updates, report generation and more. An LLC module for management and the generation of certificates. AGM tracker to trace all required processes.